We'll start our Thursday off on the cool side, in the mid to upper 40s across the area. We could even have some patchy fog to start, with the greatest chance toward Lyon, Coffey, and Osage counties, though this could extend north of Topeka. Any fog should burn off pretty quickly this morning, giving way to some nice sunshine. This afternoon calls for partly cloudy skies and highs topping out in the bottom half of the 70s. Winds will also start to crank up this afternoon, 10-20 mph out of the north with gusts upwards of 30. Overnight looks to be another cool one with lows in the mid 40s and mostly clear skies. Friday stays on the sunny side for most of the day with highs back in the lower 70s. Heading overnight, we get out next rain chance. Some showers and thunderstorms are possible during the overnight hours of Friday into Saturday, but by sunrise, we should be on the sunny side once again. Saturday afternoon should be a pleasant one for any activities with highs in the lower 70s and mostly sunny conditions. Sunday tracks mostly sunny for most of the day, but it is also cooler, back in the mid 60s for afternoon highs. Another system we are tracking moves in during the beginning of the work week. Early Monday morning, some scattered showers and thunderstorms look to move into the area. By the afternoon, there is still a chance for some showers, but the system looks to wean some at this time. Another batch of heavier showers and storms looks to move in Tuesday morning. Right now, this system looks to bring a better chance at showers and thunderstorms throughout our Tuesday. We will continue to monitor these storm chances in the Storm Track Weather Center as the days draw near. Moving into the middle of the week, more sunshine returns to the area and highs stick near 70. 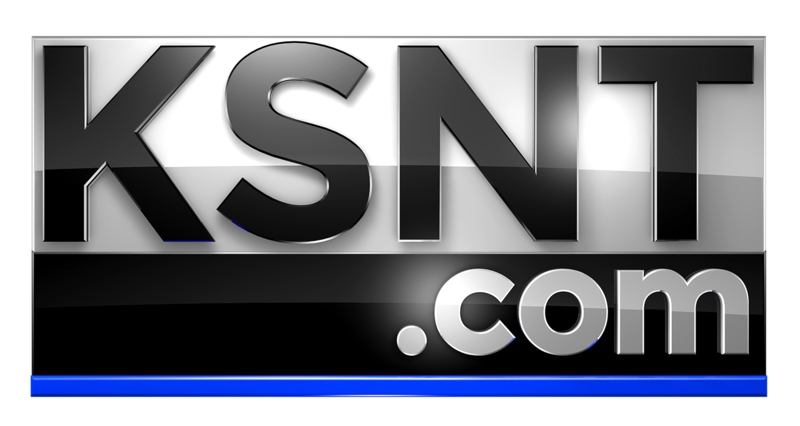 You can stay up to date with the latest forecast from the KSNT Storm Track Weather App.